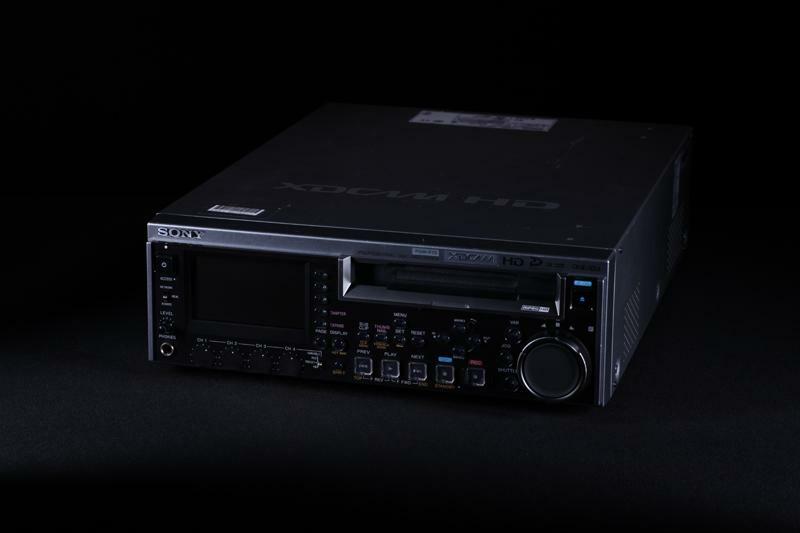 The Sony PDW-F75 is an optical recorder used for XDCAM HD applications. 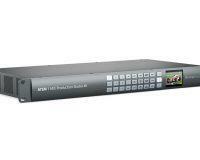 Built upon blue laser technology the XDCAM HD line of products takes advantage of non-linear workflow, while keeping the same archiving infrastructure professionals are accustomed to with tape-based formats. This recorder is perfect for either feeding or recording footage into non-linear workstations. The deck has a jog-wheel control dial that will be familiar to professionals. The difference is in the non-linear nature of the format, adding many new features that make it increasingly efficient when looking through footage. 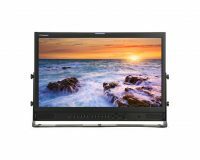 Users can randomly search through clips either with an editing workstation or the attached LCD. 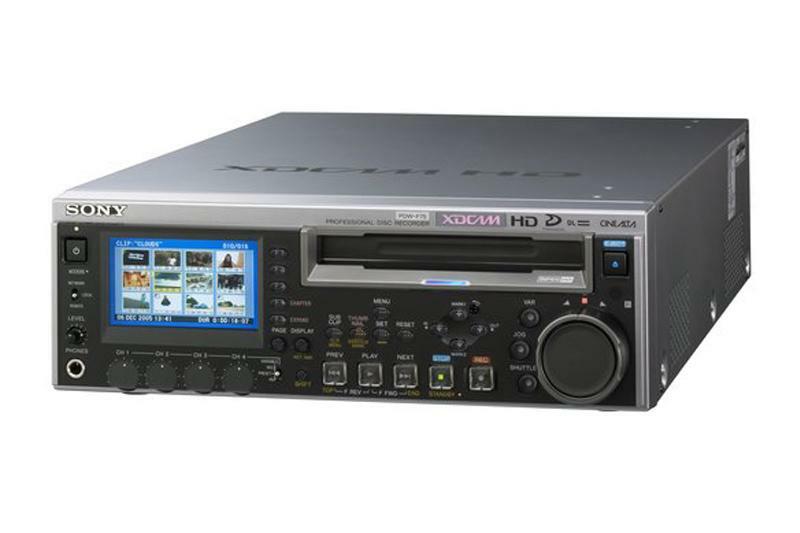 These features, plus the ability to up and downconvert between standard definition (DVCAM) and high definition (MPEG HD) make this a versatile recorder for all XDCAM HD applications. The PFD50DLA disc provides a bevy of enhancements over previous models. 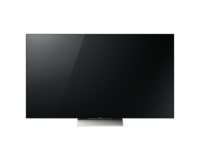 Sony’s dual-layered 50GB capacity not only increases run times but also provides the ideal archiving method not before possible in an optical device. 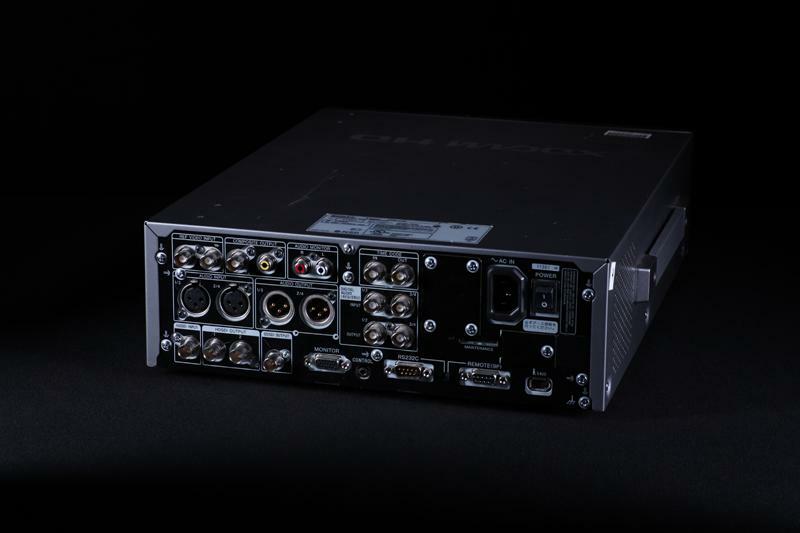 The PDW-F75 can play back and record both MPEG HD and DVCAM formats, giving added flexibility for mastering and delivery. 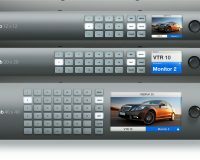 When recording to MPEG HD there are three choices of bit rate, providing the user with options between higher quality or longer run times. With an additional board, the F75 can even record SD footage upconverted to MPEG HD. 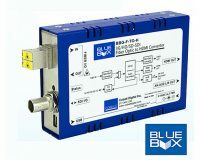 Possibly the greatest attribute of working with non-linear optical recording is the ability to access scenes independently. 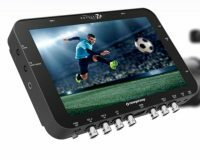 This along with multiple viewing options makes XDCAM HD extremely powerful, increasing post-production efficiency. Sony’s thumbnail scene selection tool makes looking for shots a breeze. Using the on board LCD, simply cycle through the list of clips to find what you need. 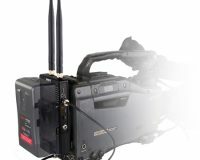 Either convert DVCAM to MPEG HD or vice-versa, and output them via the HD analog component input connection. Upconversion gives users the ability to migrate existing SD footage to HD. 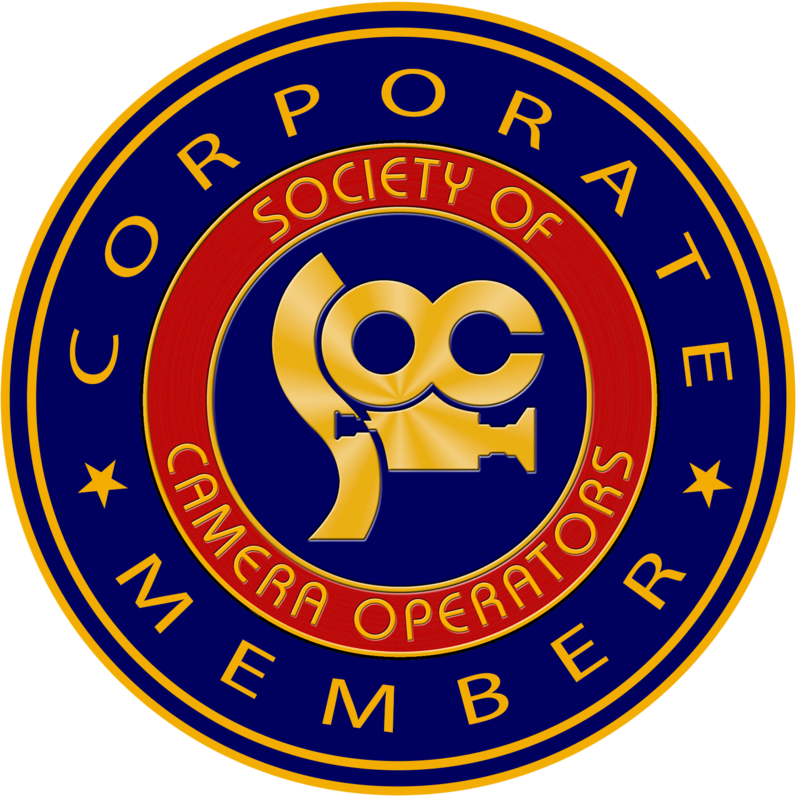 This can be a valuable “insurance policy” for clients who might request older standard definition projects in HD. 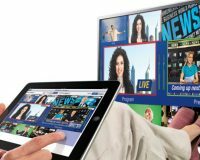 Downconversion can be useful as well, especially for mastering tapes to broadcast-ready standards or in the instance where it’s undesirable to distribute your HD masters. Proxy Browsing refers to Sony’s included Proxy software program from PC workstations. 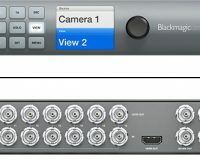 The software connects via i.LINK or Ethernet interfaces, and features easy access to clips. Search by metadata settings and make simple cuts. The cuts are saved as a “Clip List” and stored back on the disc. This function is powerful for streamlining the editing process during short deadlines. Proxy data can be accessed up to 20x real-time, making the process incredibly efficient. The player allows easy access to longer clips by dividing them into 12 smaller, more manageable ones. The beginning of each division is shown as a thumbnail and enables quick viewing through longer shots. This feature is great for quick access to time-critical footage and can be especially helpful for news gathering where deadlines are crucial. 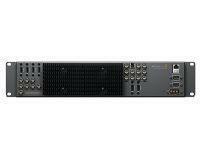 The PDW-F75 can be interfaced with Sony’s full line of affordable HDV products with the optional PDB-K102 input card.